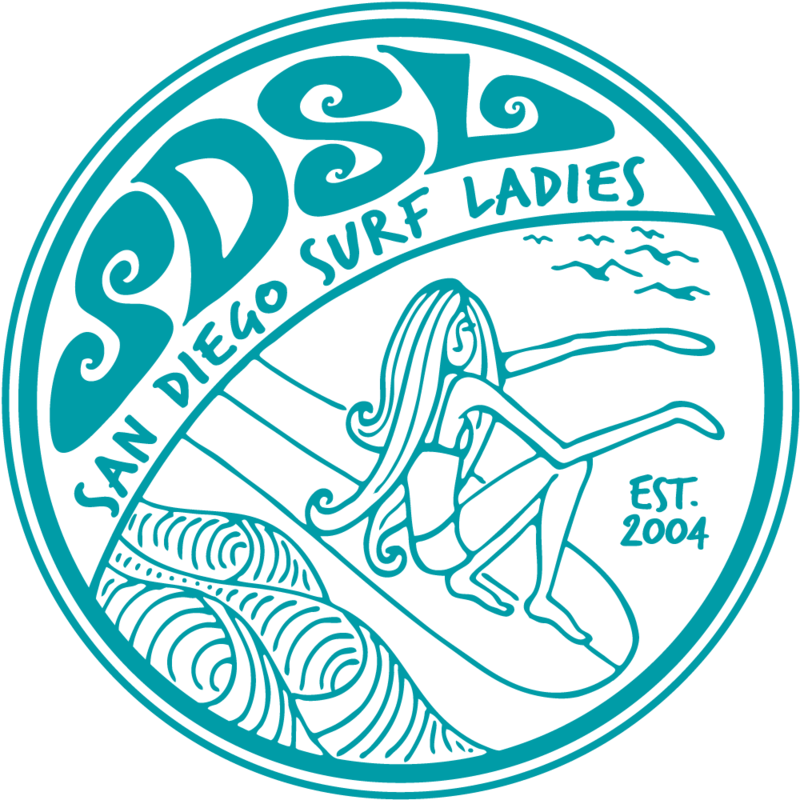 San Diego Surf Ladies - Fun Surf Session - Seaside Board and Wetsuit Demo! Fun Surf Session - Seaside Board and Wetsuit Demo! This month let's get together and try out some new boards and wetsuits! Surf Ride is having a huge surfboard and wetsuit demo at Seaside from 8-2 pm. Seaside is located just north of Solana Beach at the very south end of Cardiff. There is a pay lot or park north of the beach in Solana Beach. Let's go surfing together! Meet other women to enjoy the waves. This surf session is designed to be a fun, casual event followed by an informal picnic or brunch if you have time. Many members are interested in trying new surf spots. To host one of these surf sessions or suggest a location please contact Julie (see below).